Acer just announced the launch of their new special Avengers themed notebooks in the Philippines. 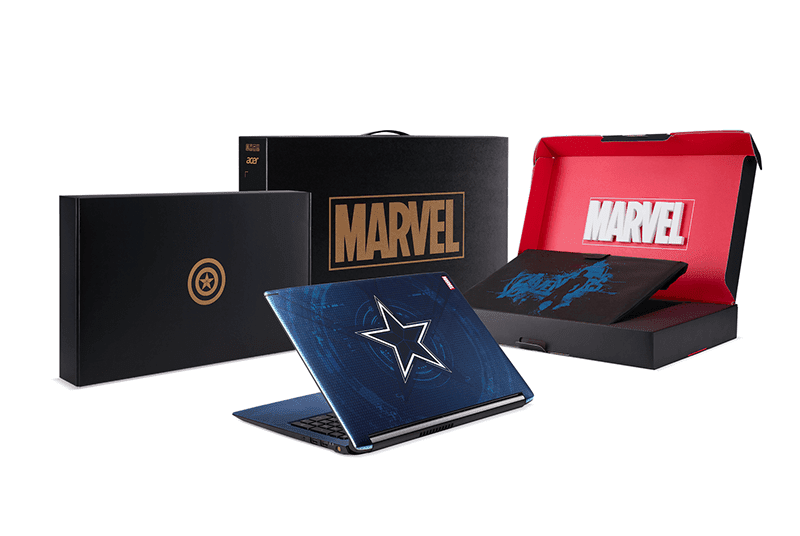 In collaboration with Marvel Studios, the Aspire 6 Captain America edition will go for PHP 54,999, the Nitro 5 Thanos Edition for PHP 69,999 and the Swift 3 Iron Man Edition for PHP 69,999 as well. It is slated to be available this April while supplies last. 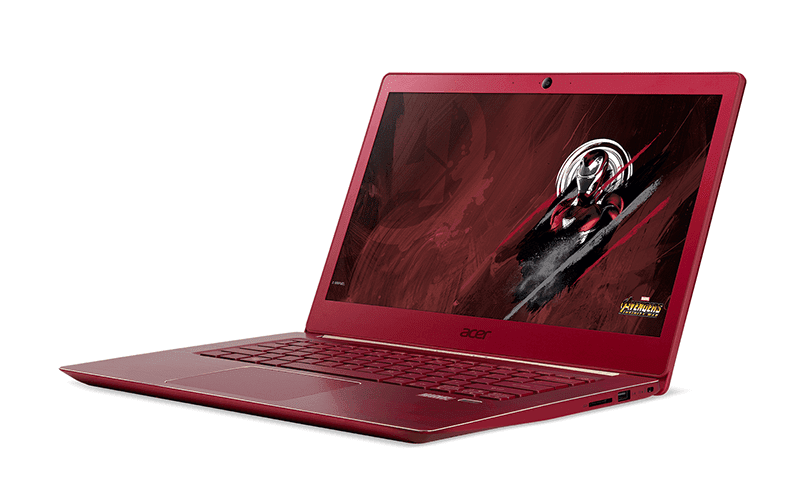 The Acer Aspire 6 Captain America Edition will have a 15.6-inch FHD IPS display, 8th Gen Intel Core i5-8250U processor and NVIDIA GeForce MX150 GPU. It will also have a base 4GB of DDR4 RAM but can be maxed out to 16GB. It will also have 1TB of SATA HDD, HD Camera with HDR capabilities, Dolby Audio, 2 digital microphones and a 2X2 MIMO 802.11 a/c wireless technology and a Gigabit Ethernet. Ports will include USB 3.1 Type-C, USB 3.0 and two USB 2.0 ports. 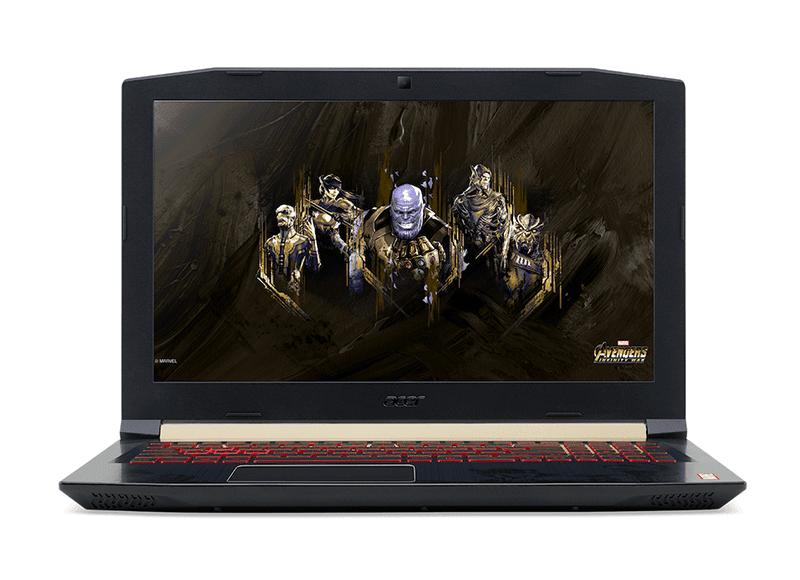 The Acer Nitro 5 Thanos Edition has a 15.6-unch FHD UPS display, 7th Gen Corei5-7300HQ CPU, NVIDIA GeForce GTX 1050 GPU with 4GB of VRAM and 8GB of DDR4 RAm that can be upgraded to 16GB. It has a 128GB SSD paired with 1TB HDD. It has a 2X2 MU-MIMO WiFi and Gigabit Ethernet, USB 3.1 Type-C, USB 3.0 port with power output for charging, 2 x USB 2.0 ports and HDMI 2.0 port. It also comes with the CoolBoost thermal management technology. 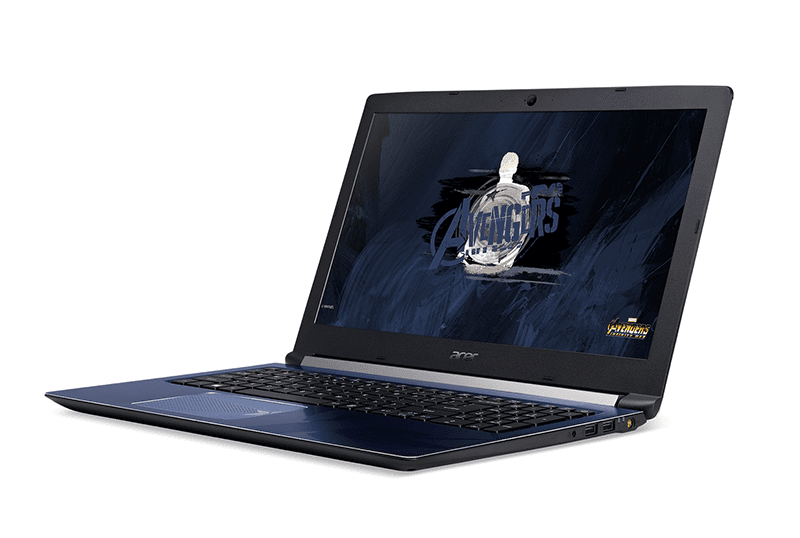 The Acer Swift 3 Iron Man Edition has a 14-inch FHD IPS display with anti-glare technology, an 8th Gen Intel Core i5-8250U processor, Untel UHD Graphics 620 and 8GB of DDR4 memory. It also promises to deliver up to 10 Hours of battery life. It has a 256GB SSD and a 2X2 MU-MIMO WiFi connectivity. It also has a USB 3.1 Type-C port and HD Webcam. Lastly, it has a backlit keyboard and a Precision Touchpad. The laptops are also available on up to 36 months at 0 percent installment when you buy the Acer Avengers Limited Edition laptops using any HSBC credit card. Simply visit any VillMan branch or VillMan-Acer Concept store until May 24, 2018 to avail of the promo.